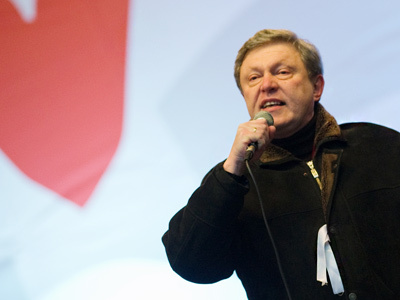 Russia’s Central Election Commission (CEC) has officially refused to register veteran politician, founder and one of the leaders of the Yabloko party, Grigory Yavlinsky, as a presidential candidate in the March 4 race. ­A second check of signatures he collected revealed 25.66 per cent of invalid signatures, which significantly exceeds the 5 per cent threshold allowed by Russian law. Kommersant daily reports that several sets of documents submitted had fraudulent notary certification, which automatically makes the signature sheets invalid. 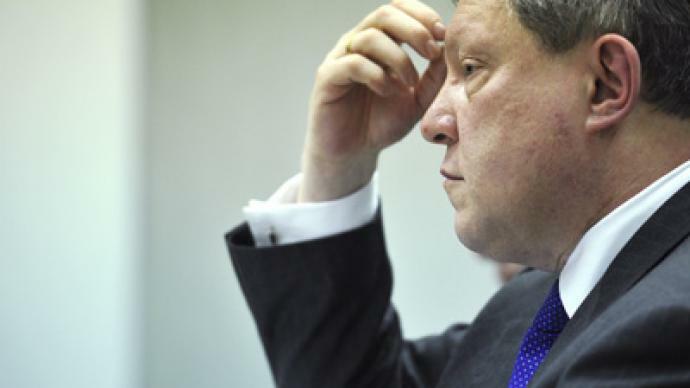 According to the newspaper, the CEC plans to launch a case against the party for forgery. The Central Election Commission has not commented on this. Yabloko Chairman Sergey Mitrokhin says that he has no such information, but that such a turn of events would not surprise him. 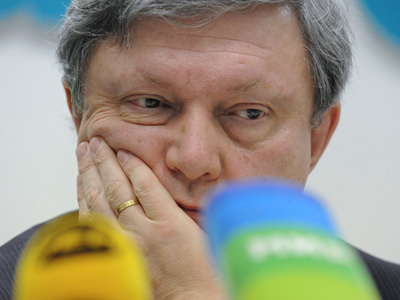 “The CEC will now want to take revenge on us for our statements that the decision on Yavlinsky was politically motivated,” Mitrokhin added. CEC head Vladimir Churov has said he will submit a complaint to the Prosecutor General’s office over publication of the so-called “Churov list” on Yabloko’s website. The list, intended to be regularly updated, includes the names of the officials from polling stations where the party claims instances of fraud took place during December’s parliamentary election.